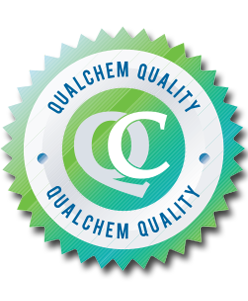 An economical anti-bacterial light duty dishwashing liquid. 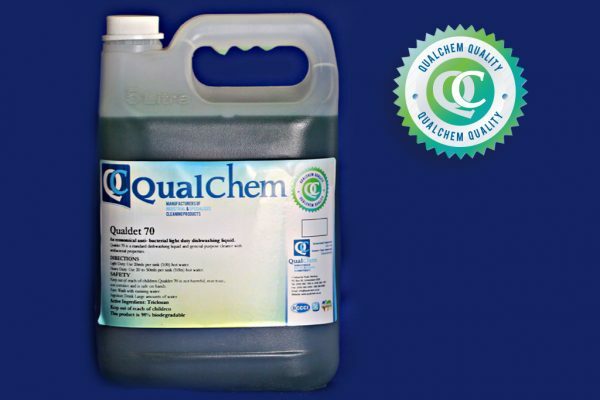 Qualdet 70 is a standard dishwashing liquid and general purpose cleaner with anti-bacterial properties. Use 10 ml per sink (10 litres) hot water.